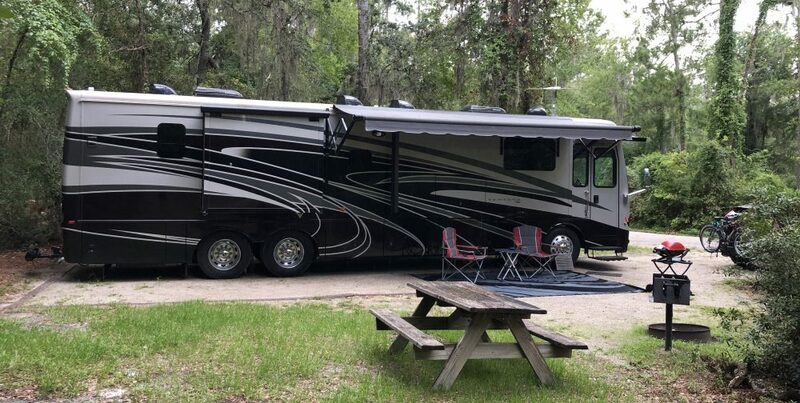 This entry was posted in Louisiana and tagged Frog City RV Park, Lafayette by ssignor2016. Bookmark the permalink. Hi guys, good to hear from you. I was in new Iberia some years back. They were celebrating 400 years since founding. Fun and welcoming folks. Hey guys. Hope all is well with the both of you.